1. 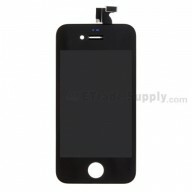 The 100% original iPhone 3GS LCD Screen is one of the most important parts of the iPhone 3GS. 2. 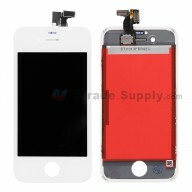 This iPhone 3GS LCD is assembled while the LCD, Digitizer and Glass of iPhone 2G are factory adhered. 3. 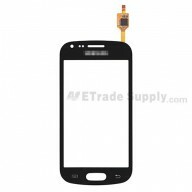 It is advisable that just replace the cracked iPhone 3GS LCD Screen rather than all parts of iPhone 3GS LCD and Digitizer Screen Assembly. 4. 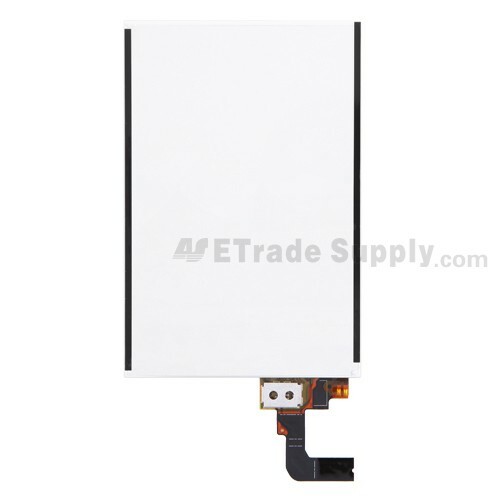 The other cell phone replacement parts for iPhone 3GS such as iPhone 3GS LCD and Digitizer Screen Assembly are also available in ETrade Supply. 1. ETrade Supply has obtained the ISO9001 quality system. 2. 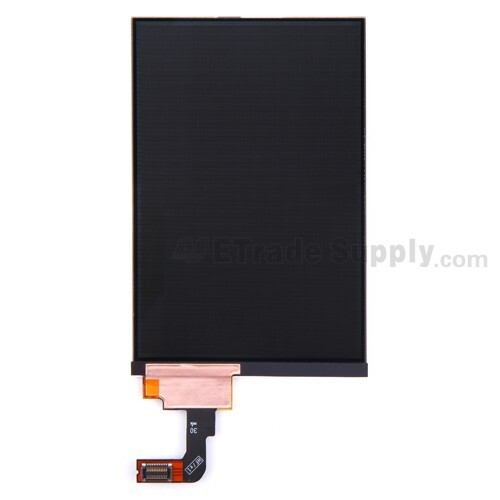 The quality of iPhone 3GS LCD Screen is in line with international and industry standards. 3. 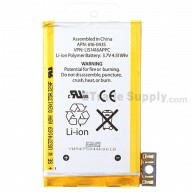 For all iPhone 3GS LCD, we conduct quality control and guarantee service quality delivered to clients. 4. 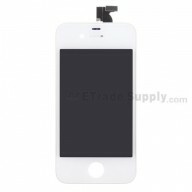 ETrade Supply adopts the unique packaging way to protect the iPhone 3GS LCD Screen. 1. The iPhone 3GS LCD Screen can be easily scratched and damaged if improperly handled during the process of repair or replacement. ETrade Supply cannot be responsible for any possible damage caused by incorrect installation. 2. When storing this iPhone 3GS LCD Screen, please try not to pile them up for too much pressure may cause damage to the screen. Please try to keep this iPhone 3GS Screen in dry environment without direct sunlight (the temperature should be kept between -20 ℃- to +70 ℃). 3. Also, please keep the iPhone 3GS LCD Screen away from acid, alkali or other corrosive materials.